Join us in celebrating the Birth of Jesus Christ! 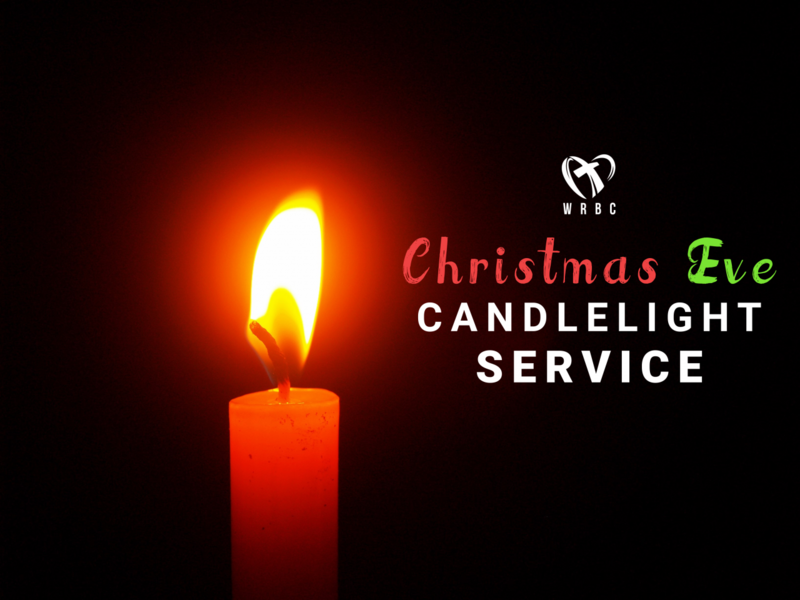 We invite you to come join us for our upcoming Christmas events at Wea Ridge Baptist! Celebrate & Worship JESUS Together!! 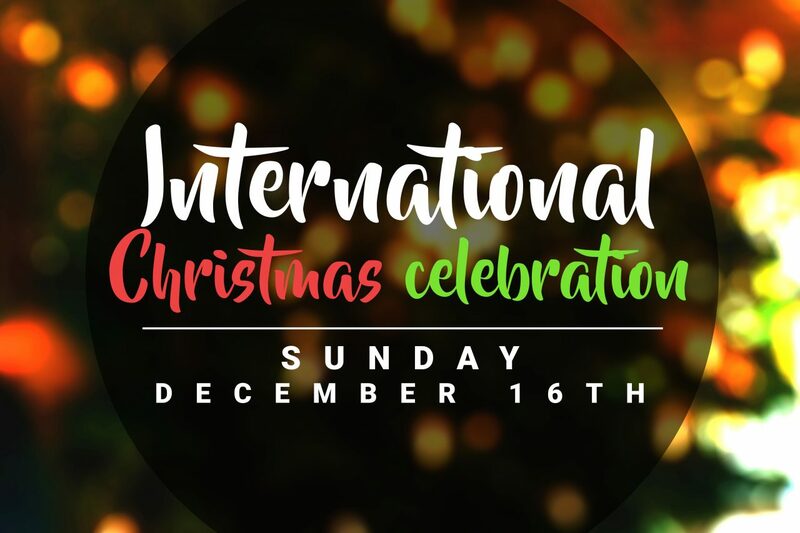 We will be privileged to be joined by our Hispanic Church Family – Casa De Luz, and our Chinese Church family during morning Worship. TOGETHER for A Beautiful Time of Worship, Praise, & Fellowship. Following the Worship Service we will enjoy a Delicious Carry-in Meal! Our Worship band and Hymn team are planning to lead us in Christmas songs on this Sunday Morning to celebrate the Messiah. Bring your family on Christmas Eve and celebrate the birth of Jesus through worship and singing!